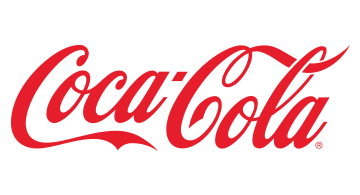 The Coca-Cola Company (NYSE: KO) is the world's largest beverage company, refreshing consumers with more than 500 sparkling and still brands and more than 3,800 beverage choices. More than 1.9 billion servings of our beverages are enjoyed by consumers in more than 200 countries each day. With an enduring commitment to building sustainable communities, our company is focused on initiatives that reduce our environmental footprint, create a safe, inclusive work environment for our associates, and enhance the economic development of the communities where we operate. Together with our bottling partners, we rank among the world's top 10 private employers with more than 700,000 system associates.